Capcom has just unleashed a ton of Mega Man 10 info! First the important part: Mega Man 10 will be released this March. It will hit first on WiiWare on March 1, then on the PlayStation Network on March 11 and finally on Xbox Live Arcade on March 31. Capcom has also revealed all of the power-ups that Mega Man will be able to rip out of the cold dead bodies from all the bosses. 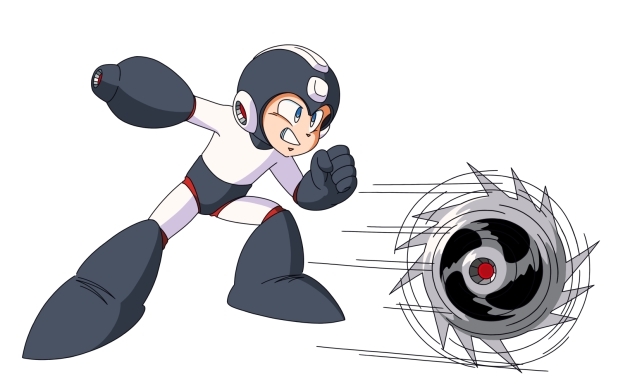 Check the gallery for new screenshots and to see Mega Man's new abilities in action. You can get a full breakdown of all the power-ups after the break as well.